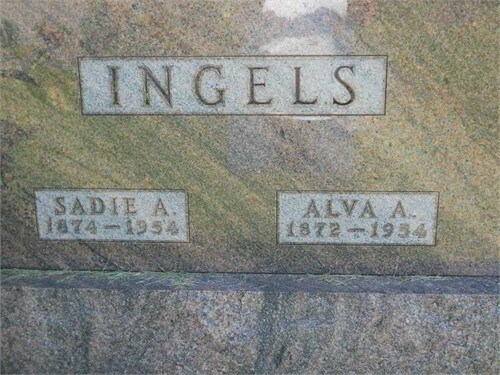 Sadie Ann Ulmer (Ingels) and Alva A. Ingels. Photo provided by Ancestry user tojo158. Thank you very much! Alva A. [Alfred Alva] Ingels, 81-year-old retired farmer of Pickering, died at 9 Õ clock this morning at the St. Francis hospital, where he was admitted at 2 Õ clock Friday afternoon. He had been ill only a short time. 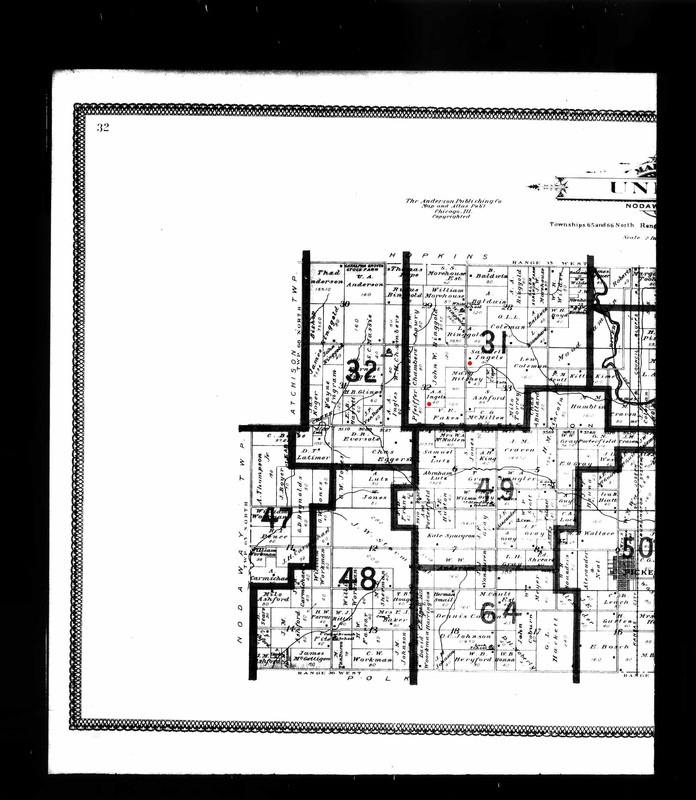 Born Dec. 30, 1872 near Pickering, Mr. Ingels had lived his entire life in that community. 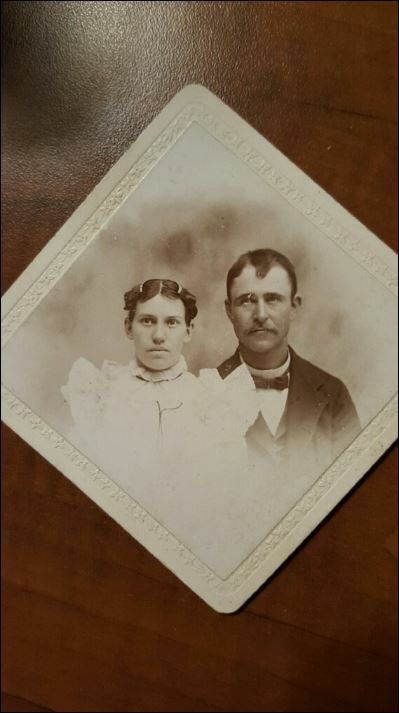 He was married Feb. 3, 1897, to Sadie Ann Ulmer, who died Jan. 23, 1954. He was a member of the Pickering Methodist Church. Mr. Ingels is survived by two brothers, Ben Ingels, Hopkins and William [Harley] Ingels, Maryville; four sisters, Mrs. Cora Laughlin, Lenox, Ia. ; Mrs. Bertha Neal, Pickering; Mrs. Ed Schooler, Hopkins, and Mrs. Ola Lincoln, Villisca, Ia.